Broadway between Main Street and Osborne Street has long been a Winnipeg address of prestige, book-ended by two dominant, significant works of architecture – Union Station to the east and the Manitoba Legislative Building to the west. The early history of the avenue was as a desirable residential neighborhood, with little commercial activity. 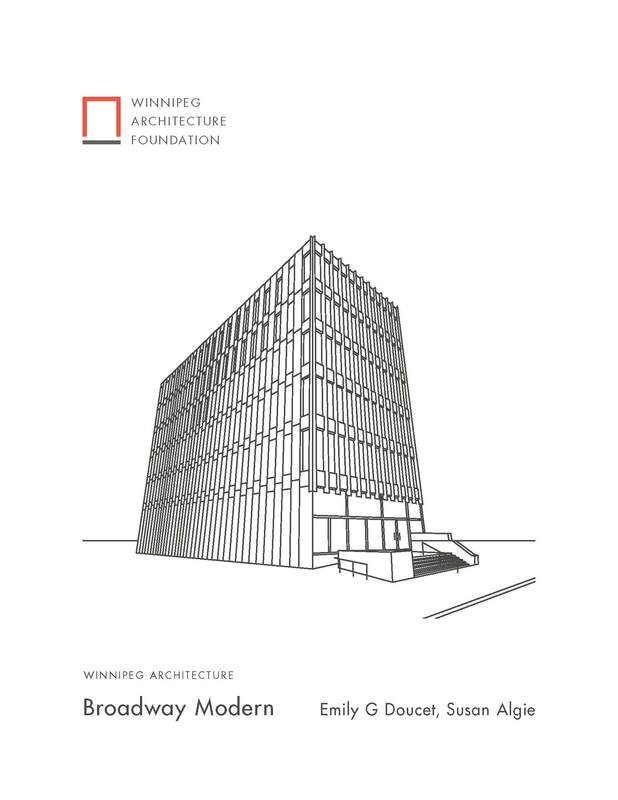 A building boom in the late 1950s to early 1970s, however, resulted in a collection of modernist architecture designed by some of Winnipeg’s most notable firms. The Broadway Modern tour provides information on these buildings and their architects.